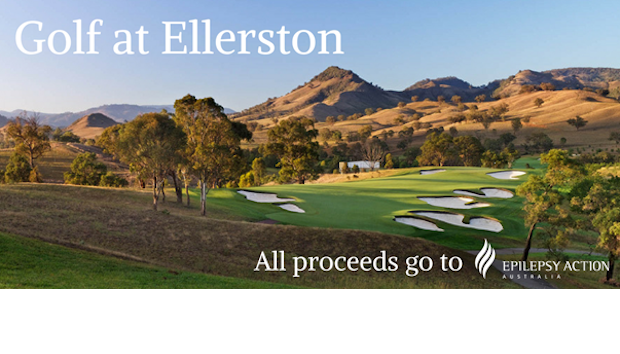 Enjoy a full day of golf at the prestigious Ellerston Golf Course situated on the Packer Family’s private estate in Scone, NSW. The prize includes 18 holes on a magnificently designed course for 8 people, along with helicopter transfers from Sydney Airport, golf buggy access, and morning tea and lunch also provided. This highly sought after package is worth around $30,000 but is by invitation only, making it an exclusive, money can’t buy experience. Designed by the legendary Greg Norman and Bob Harrison, the course is rated best in NSW and third best in Australia, and is one of the world’s best conditioned golf courses. This once in a lifetime experience will be auctioned until midnight AEST on Wednesday 21st December. Just in time for Christmas!